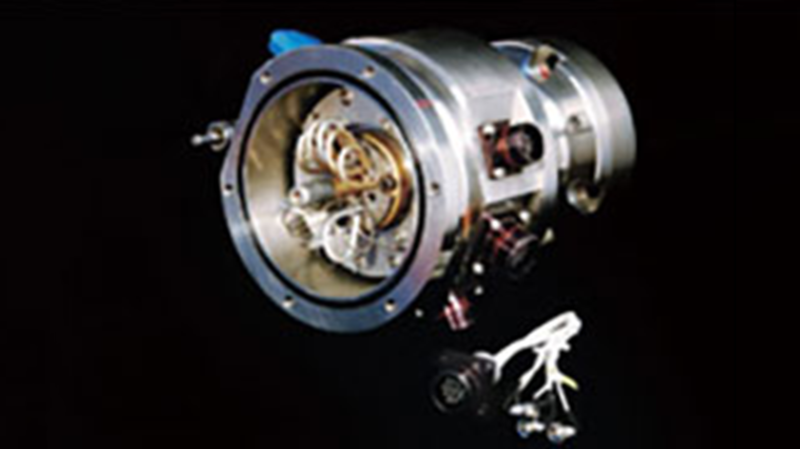 The neutron flux detector assembly is used to measure the neutron flux density in various regions throughout the core. This assembly can be up to 15 metres long depending on configuration. A connector (shown in the photo) is also available to take the low amperage signal from the neutron flux detector. During the last 25 years, CFM has manufactured over 2,000 flux detector assemblies for a wide variety of reactors around the globe.